Just beyond the horizon sits a majestic desert, vast and unexplored. 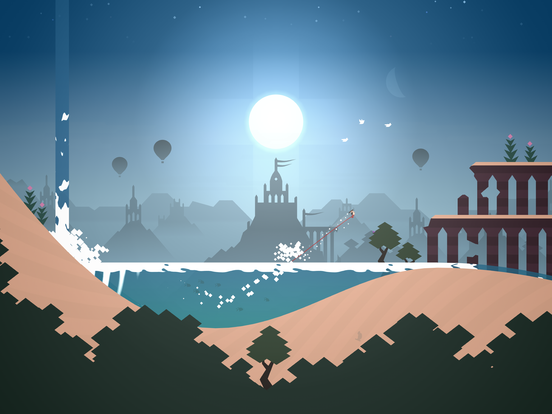 Join Alto and his friends and set off on an endless sandboarding journey to discover its secrets. Soar above windswept dunes, traverse thrilling canyons, and explore long-hidden temples in a fantastical place far from home. Along the way, you’ll grind across vines, bounce atop hot air balloons, ride towering rock walls, and escape mischievous lemurs – all while uncovering the desert’s many mysteries. 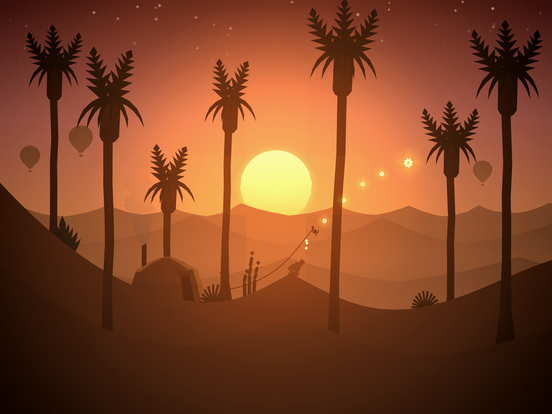 Alto's Odyssey is an improvement on an already great, classic iOS game. 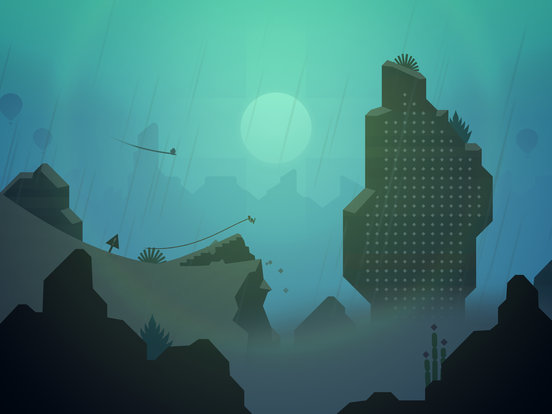 I never thought that you could improve on perfection, but Team Alto has done it. The graphics in Odyssey look even better than the first, and those were already great. The music is soothing and immersive, the new mechanics just add another layer of depth to everything, and there's high replay value. 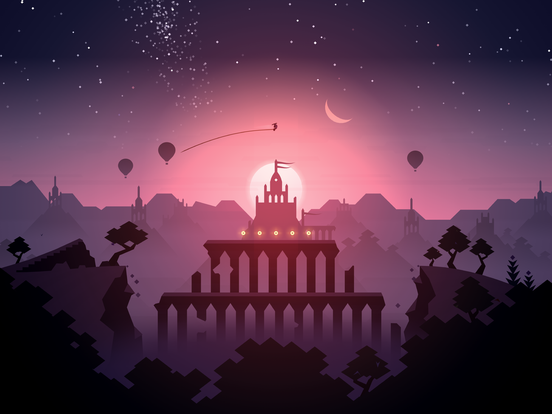 Simply put, Alto’s Odyssey is the best runner on the App Store. That’s not to say it’s good “for a runner,” mind you, it’s an amazing game by any metric. 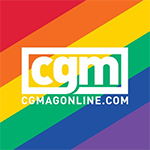 It’s got a ton of variety, it’s beautiful, and it’s satisfying, whether you’re playing it for two minutes or two hours. If you liked Alto's Adventure and want more of it, pick up Alto's Odyssey. 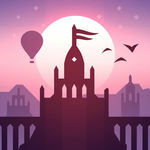 If you never played Alto's Adventure and want an incredibly beautiful endless runner with intriguing progression systems, get Alto's Odyssey. If you didn't feel great about Alto's Adventure, I doubt Alto's Odyssey does enough new things to change your mind. Alto's Odyssey shows once again that simplicity doesn't need to mean simple. It shows that poise and grace are just as effective methods of engagement as noise and spectacle. 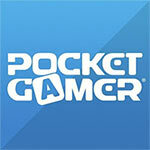 If you loved the original game, then your heart is already set on this one, as well it should be. But there's such a rich, glorious game here, that I'd happily recommend it to anyone. In the end, the complaints that I have about Alto’s Odyssey are small compared to all the aspects that the game gets right. Zen Mode really illustrates Alto’s Odyssey as more of a work of art and less of an endless-runner sandboarding game. 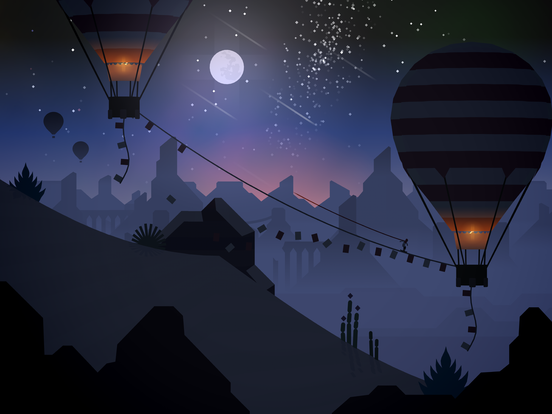 While the levelling system is sound and the unlockables are engaging, Alto’s Odyssey shines brightly because it is more than its progression system. Alto's Odyssey perde buona parte dell'effetto sorpresa del suo predecessore, ma pur presentando una formula in larga parte identica riesce a garantire nuovi spunti di interesse: questo grazie alla splendida ed evocativa nuova ambientazione ma soprattutto all'introduzione di una inedita meccanica decisamente azzeccata, che permette al gameplay di arricchirsi e diventare ancor più spettacolare senza per questo perdere la semplicità e l'immediatezza che ha determinato il successo dell'esordio.